SANACS 4 Now Available in PDF! 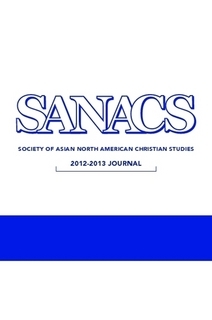 SANACS Journal Issue #4 is now available in PDF! Cost is $9. Purchase HERE.